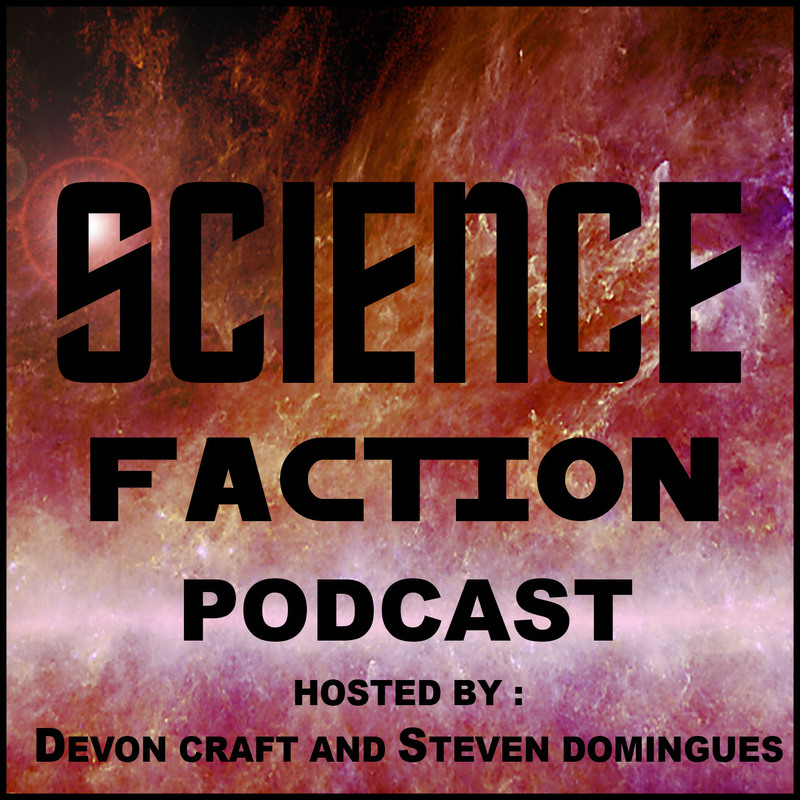 This episode contains: We’re decking the halls with science on this holiday episode of Science Faction. Steven braved the California fires to be with his family. Robot Overlords: “Artificial Intelligent Robots Predicts Its Own Future by Learning Like a Baby.” An AI controlling a robotic arm learned to manipulate objects by seeing through a camera. The system learned from a “tabula rasa,” teaching itself as it went along. Once it learned enough it could predict how its actions would affect the objects. Now we just need to build an AI to figure out the meaning of life. This Week in Space? : The Pentagon reveals that it had a UFO program, which ran from 2007 to 2012. It actually continued to run without funding beyond 2012. This was funded by Harry Reid, who at the time was the Senate Majority Leader, and the money went to one of his friends. We then discuss an actual video released by the Pentagon of a supposed UFO. We then ask if we should be spending money on programs like this. Also, what happened to Unsolved Mysteries and why hasn’t there been any new alien autopsies? Sci-Fi: Some fans are trying to get Star Wars: The Last Jedi stricken from the official canon. This is stupid. We think it was better than The Force Awakens. Also, the Solo movie had more reshoots than expected. In other sci-fi news, Steven finished the 4th Expanse book. Devon is about to start the 7th. Devon finished all three Bobiverse books in a week. The story does wraps up but he hopes there’s still more to come. Steven is still working through the stack of books on his night stand, the next is The Wolf Road by Beth Lewis. Devon then talks about The Kingsman: The Golden Circle and how bad it was. Steven is playing Metal Gear Solid 5. Devon is playing South Park: The Fractured But Whole. Lastly, we discuss whether all new Star Wars movies should be as unconventional as The Last Jedi.